The most well known beetroot varieties or cultivars are discussed here. When starting it is advisable to use at least 2-3 different varieties in a test field to assess which variety suits your growing conditions the best. Always keep on doing trials. Don’t plant a variety just in one time of the year. Your climate might be more moderate than you think. 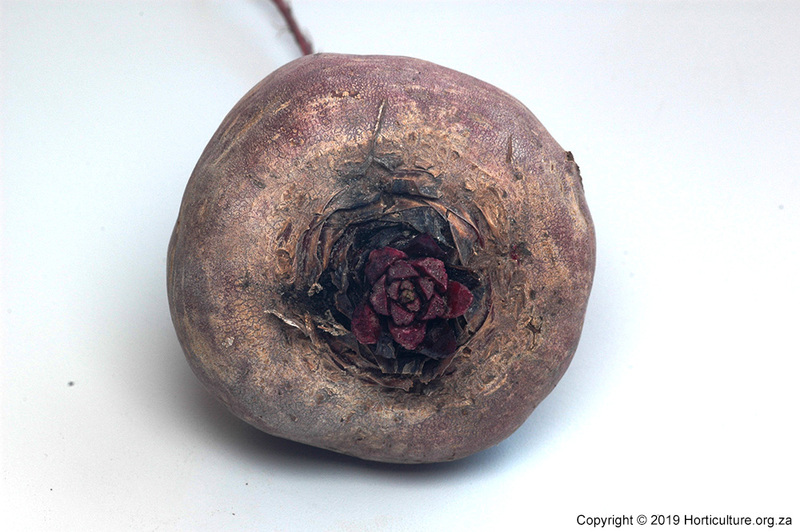 This variety of beetroot was release before the turn of the century in the USA and it is still the most important and popular beetroot variety used to date. 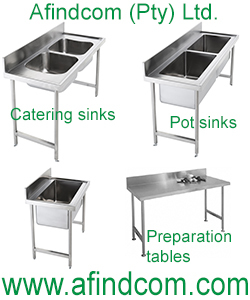 It is used for both fresh market and processing. It has a deep-round to round shape and a dark red internal colour. The foliage is medium to strong and the leaf crown is small and attractive. Detroit Dark Red Short Top has shorter leaves and is more suitable for processing. The tap root is also small. it is commonly grown for the fresh market. Leaf development is strong. The bulb is deep-round but can have a long tap root. It does have a purple tinge to it with some lighter rings which makes it unsuitable for processing. As the name suggests this beetroot variety is suitable for canning. It has a uniform cylindrical, smooth shape with a red colour and few white rings. Cylindra is suitable for canning. It has a long, round shape and excellent quality. Length is up to 220mm with dark red flesh. It does however have strong foliage growth. Star 1102 has longish leaves and excellent colour. It has very uniform beets which makes marketing very easy. 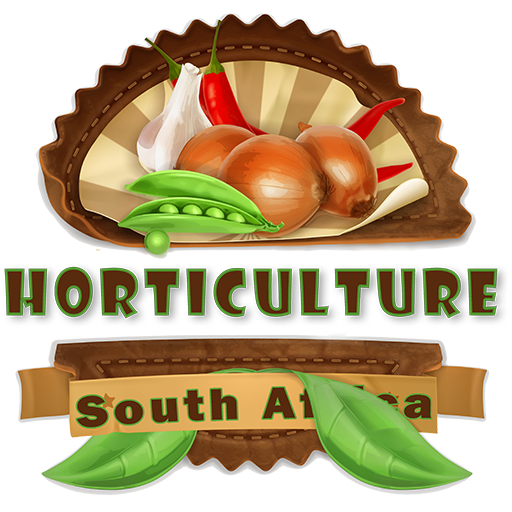 Growth period from sowing to harvesting is 60-70 days in summer and 100-120 days in winter. It can be used for fresh market sales, processing and home gardens. Red Ace does not bolt easily. It has a high tolerance to downy mildew and Cercospora. It develops quite fast and can be harvesting in warmer months as early as 53 days after sowing. The leaves are medium in length and are bright green. The beets are top-shaped with high sugar content. A quick growing hybrid variety. Sowing to harvest can be done within 55 days in the right climate. It is has excellent taste. Pacemaker III has tolerance to downy mildew and Cercospora.